Resident assistants (RAs) work alongside the Heads of House to build community among the first-year residents and to aid in ensuring the smooth functioning of the building as a living environment and student space. For more information about RAs, see the Resident Assistant FAQ. Email the RAs at wh-ras@mit.edu. 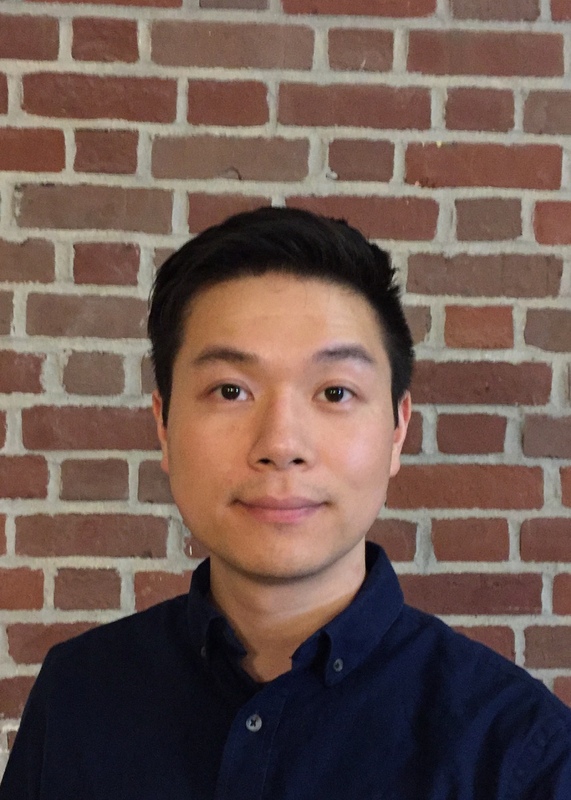 Kenny is a fourth year PhD Candidate in the Department of Chemistry, where his research focuses on protein folding and protein homeostasis. He received his undergraduate degree from UCLA. His favorite parts of the Northeast include snowfall. His less favorite parts include rapid transit congestion during rush hour. He has been a member of the Warehouse community since 2015. Zahra is a PhD student in Planetary Science, where her research involves the detection and characterization of exoplanets (planets outside the solar system). 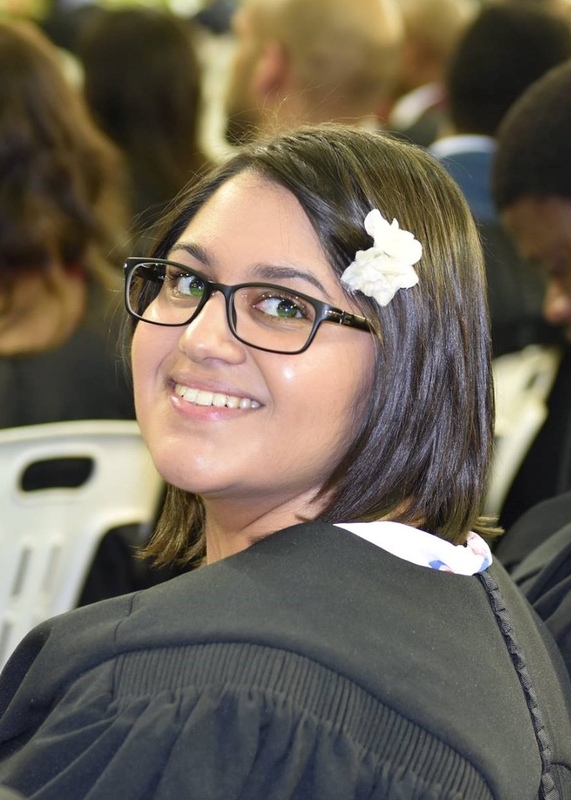 Zahra hails from hot and humid Durban, South Africa, where she received a Bachelor of Science majoring in Physics and Applied Mathematics and a Master of Science in Applied Mathematics (Astrophysics) from the University of KwaZulu-Natal. 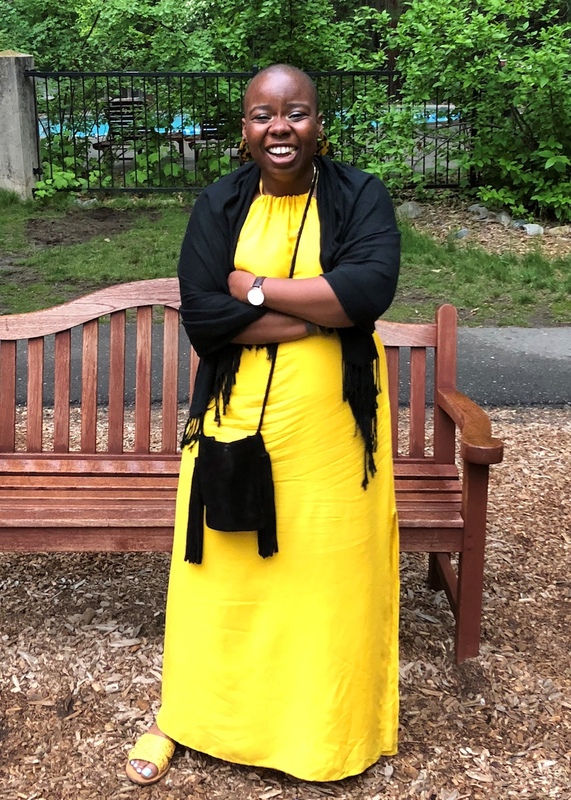 She enjoys cooking, travelling and swimming, and can be found lying on the Killian Court lawn in front of the MIT dome when the weather is good. Britney is a second-year graduate student in the Media Arts and Sciences program at the MIT Media Lab. Her current research explores how technology can promote and increase civic engagement. She’s also interested in the intersection of culture and technology. A native of Surry, VA, Britney received her bachelor’s degree from Hampton University and master’s degree from Georgia Tech. Her hobbies include playing basketball, trying new activities, volunteering, and spending time with family and friends. She is excited to welcome residents to The Warehouse! 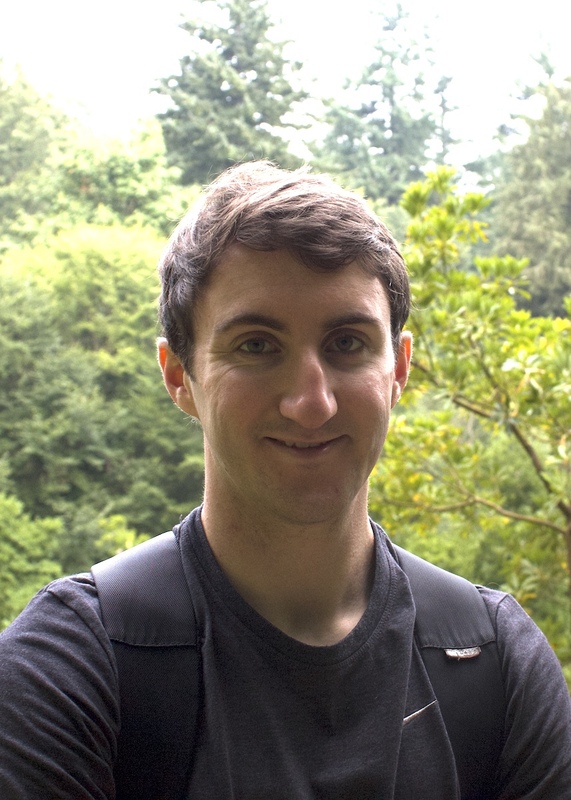 Ben is a fourth-year PhD student in Computer Science, where he's building a programming language for manipulating continuous spaces, such as real numbers or probability distributions. 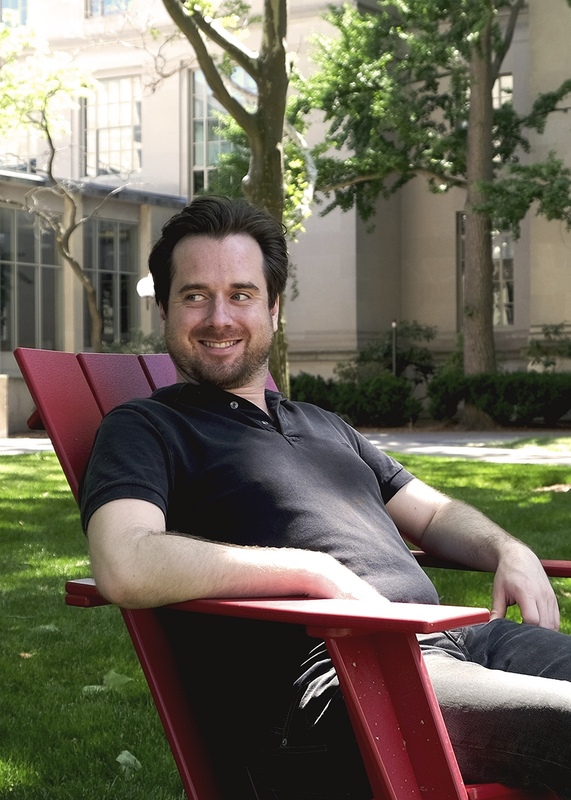 He's an east-coaster: he grew up on Long Island, NY, attended college at Yale in New Haven, CT, and spent two years near Washington, D.C. before coming to MIT. Ben loves reading tales from the history of mathematics. His less peculiar hobbies include tennis, basketball, and guitar. 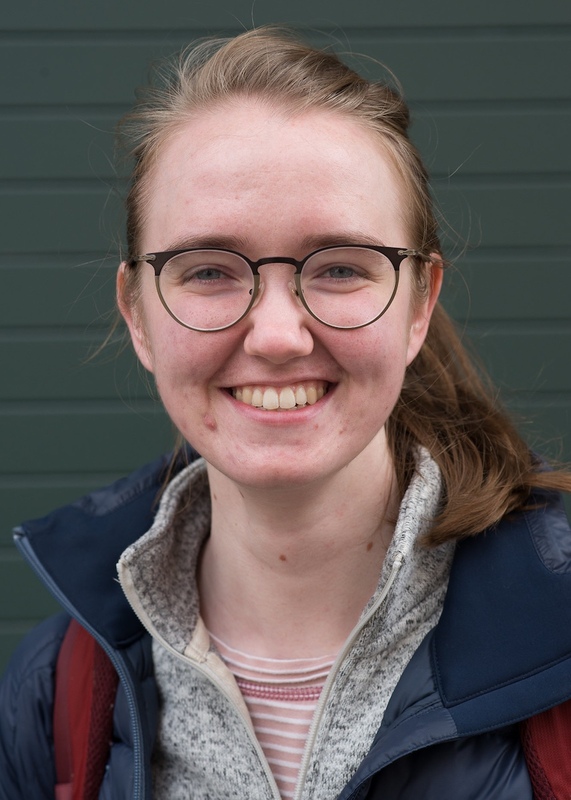 Annie is a PhD student in the Biology Department, where she is studying the mechanisms of DNA replication during the cell cycle. Before coming to MIT, she lived in Hong Kong for 18 years and then came to the States and studied at the University of Chicago. Although most of the time you will find her in lab, she also enjoys cooking, baking, running and biking. Her favorite recipes are freshly pounded mochi, castella, chiffon cakes, and okonomiyaki! 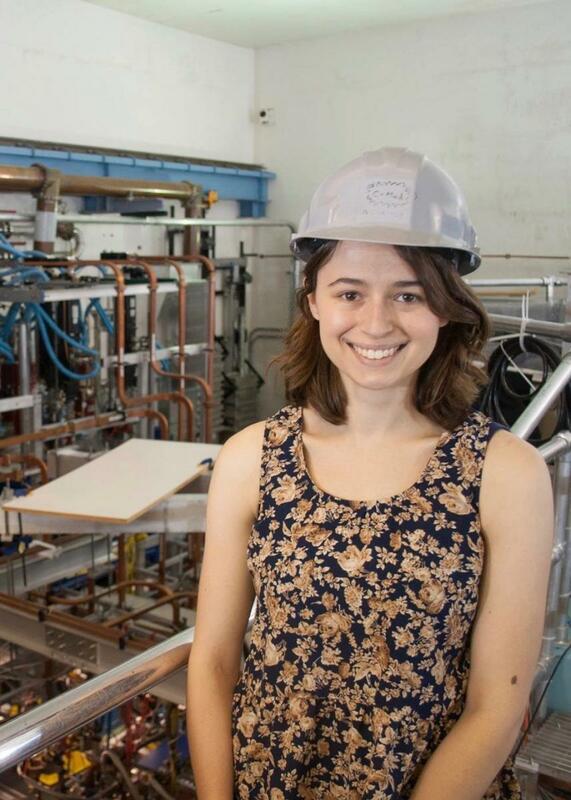 Libby Tolman is a PhD student in the Physics Department, where she studies plasma, a fourth state of matter which is important in many astrophysical phenomena and can be used to generate fusion energy. Libby received her undergraduate degree from Princeton University, where she majored in physics and received a certificate in Latin American Studies. In her free time, she enjoys travel, dancing, cooking, and reading; her favorite authors are Jorge Luis Borges and Pablo Neruda. She grew up in Vermont and returns there as often as possible. 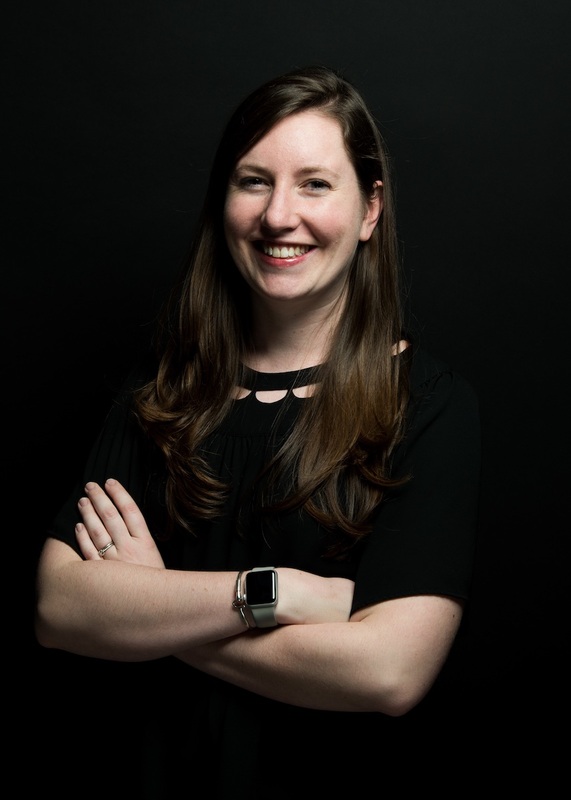 Brooke is a PhD student in Biological Engineering, focused on immunology and immune engineering. Before coming to MIT, Brooke studied biomedical engineering at University of Michigan, with minors in mathematics and German. She can often be found sporting her Michigan apparel. 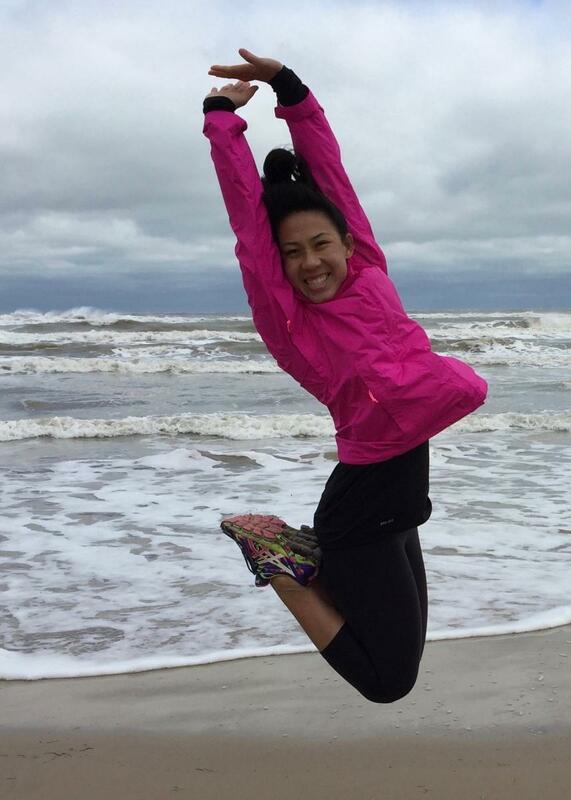 She enjoys travelling, playing volleyball, and engaging in engineering outreach. Brenden is a Ph.D. student in the Department of Electrical Engineering and Computer Science. He specializes in circuits and systems with a focus on radio frequency and high speed applications. Brenden is from Sydney, Australia, and completed his undergraduate degrees at the University of Wollongong. He enjoys outdoor activities, competitive shooting, and working out in the gym. Annis Sands is one of the Arts RA for the Warehouse. 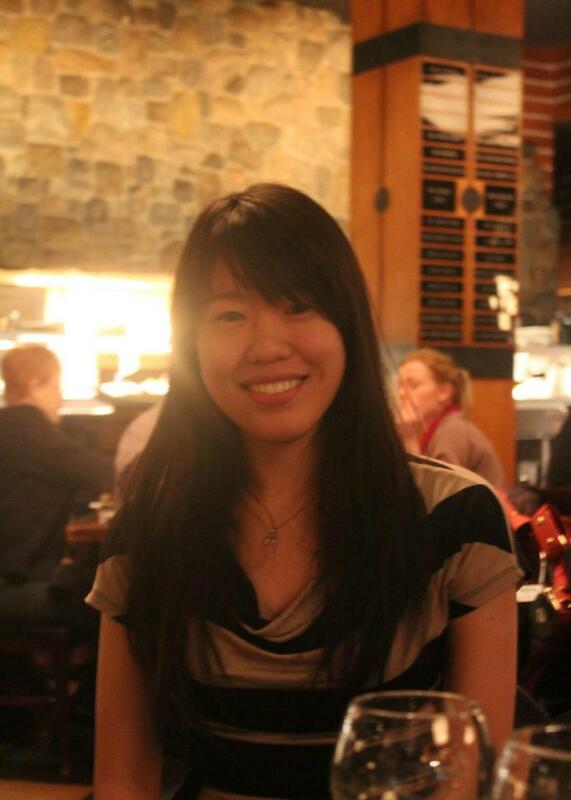 She’s a second-year graduate student in the Comparative Media Studies program at MIT. She is interested in visual media (TV/film), Caribbean history and culture, and streaming technology. 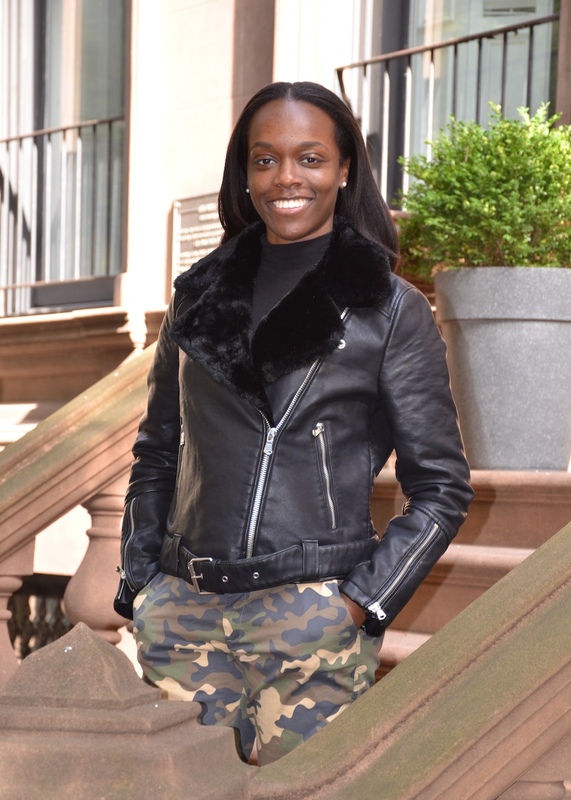 She grew up in Elmont, NY, and graduated from Dartmouth College where she studied History. Nette is a second-year Master’s student in the Technology and Policy Program studying how storage and renewable energy affects the electric grid. 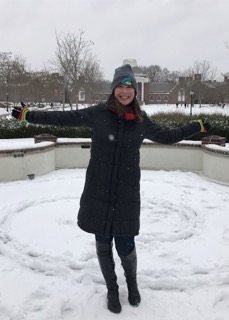 Nette’s family in Albany, New York, happily replaced her with a pet alpaca as she studied chemistry and energy policy at the University of Delaware. Nette enjoys working out with the MIT group fitness classes, attending (but likely misunderstanding) avant-garde movies, and foraging for free food. *This RA position was created to honor the contributions and legacy of founding Warehouse Housemasters Lori and Steven Lerman who lived at the Warehouse from 2000 to 2010. One of Lori's many contributions to the Warehouse community was a music program to which she dedicated her talents and resources. Lori and Steve now live in Monterey, California, where Steve is Provost and Academic Dean at the Naval Postgraduate School. 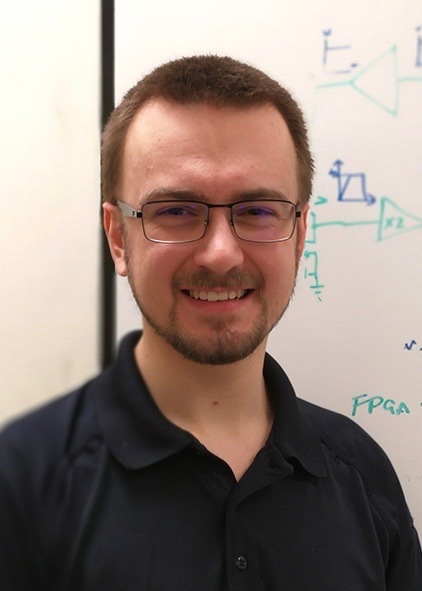 John is a PhD student in the Department of Brain and Cognitive Sciences, where he is studying the neural mechanisms of anaesthesia and working on statistical methods for neuroscience. John graduated from the University of Oklahoma with a degree in Biology in 2010. Before coming to MIT, he spent several years living in Florida and working in the private sector. He also spent half a year backpacking in Chile and Argentina during this time, and still remembers some Spanish on his good days. John enjoys bicycling, tennis, travel, and exploring all the amazing dining options in Cambridge and surrounding areas. Marie is a Ph.D. student in the Department of Electrical Engineering and Computer Science. Her specialization is in medical imaging with a focus on using MR to improve placental and fetal imaging. Originally from Austin, Marie graduated from Stanford University with a B.S. in Computer Science. Outside the lab, Marie enjoys watching college football (GO CARD! ), teaching group fitness, and finding the best cannoli in Boston.